SoundCloud, your favorite destination for remixes and weird music your friends haven’t heard yet, just raised 300 million Swedish krona (about $35 million USD) in debt funding. A Swedish news site Digital originally reported this, and then Tech.Eu reported it in English. The reports say that SoundCloud has the option to borrow more money (about $70 million USD) through convertible bonds. The debt funding is coming from an American company, Tennenbaum Capital Partners, that focuses on “both performing credit and special situations,” according to its website. 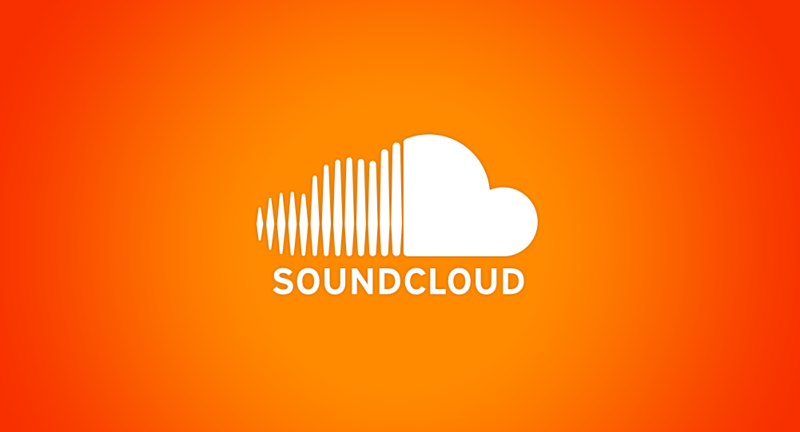 Crunchbase reports that SoundCloud’s most recent funding was almost two years ago, with a $60 million Series D round led by Index Venture Partners and the Chernin Group at a $700 million valuation. Since that round of financing in January 2014, things have sped up in the music streaming world. Amazon, Google and Apple have put emphasis on their own music streaming platforms, and Pandora and Spotify continue to be popular. SoundCloud fits right in with the other popular music services. In July, Bloomberg reported that SoundCloud had 150 million registered users. And research aside, SoundCloud remains the place to discover new music and find remixes (at least in this writer’s opinion.) That said, it’s not a far stretch to imagine that it would be hard to monetize the young audience that SoundCloud attracts. Maybe this new debt financing will be what SoundCloud needs to find revenue and compete against the other music streaming giants.